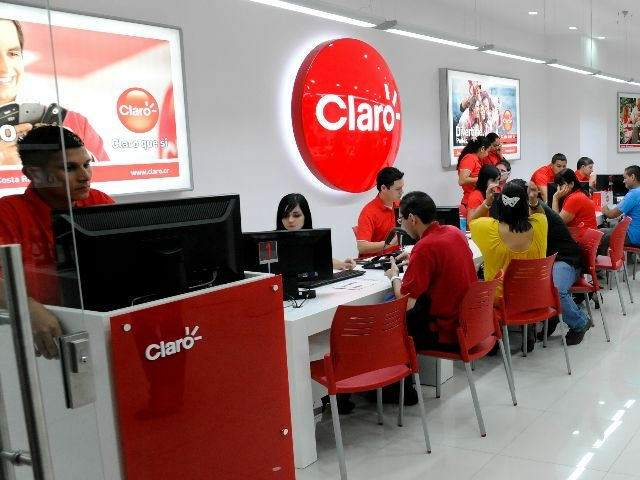 According to the latest study by the Programa de la Sociedad de la Información y el Conocimiento (PROSIC), one half of the Instituto Costarricense de Electricidad (ICE) mobile customers are still using the GSM network. GSM Phone. 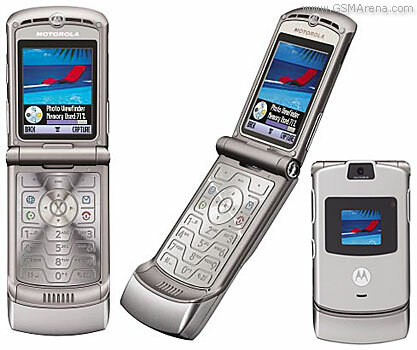 Over the Motorola Razr’s four-year run, the V3 model sold more than 130 million units, becoming the best-selling clamshell phone in the world to date. 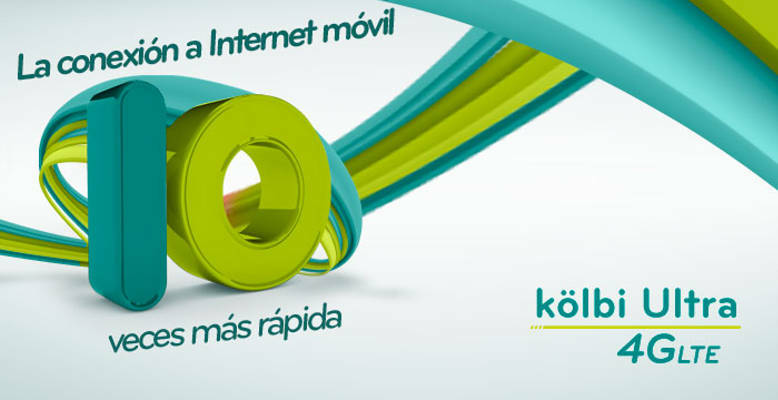 This is in contrast to the customers of ICE competitors, Movistar and Claro, who connect through the faster and modern 3G and 4G networks. Alonso Castro, director of the Departamento de Informática de la Universidad de Costa Rica (UCR), who made the announcement, said the major reasons is that the new companies coming into the market came with the 3G and 4G networks, while the majority of ICE customers are a legacy from many years ago. Many of those customers have decided to continue with the GSM, customers who according to ICE only use their cellular phone to make and receive calls and text messages without images. Today ICE offers new clients only 3G and 4G service, but it continues to operate the GSM network. “What happens is that customers sometimes do not see the need or do not want to change,” says Castro, which is a problem, because it appears that the country is failing. For Castro, the question is how can the country develop a digital government if people don’t make or want to use the technology. ICE has about 2.3 million customers, which means more than one million mobile users are still using GSM. The cost of a basic connection is the same for GSM and 3G, but, the higher cost of a 3G or 4G phone stops many from making the change to the new technology. According to the experts, the 50% import taxes on cellular phones keeps the price high, even if the tax were reduced, and cell phone prices come down, 3G and 4G units are still expensive compared to GSM. For example, a simple brand new GSM cellular phone can now be purchased in Costa Rica for around ¢10.000 colones. A basic 3G is about seven times that. 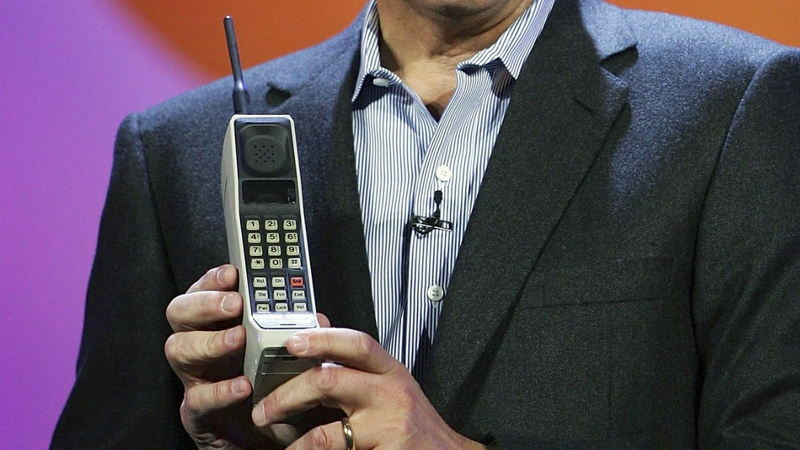 The First Cellphone Went on Sale 30 Years Ago for $4,000. Somewhere in either Chicago, Baltimore or Washington, someone plunked down $3,995 to buy the Motorola DynaTAC 8000X, the first handheld cellphone, on March 13, 1984 — 30 years ago today. Motorola Inc. Chairman and CEO Ed Zander jokingly introduces the 1980s-era Motorola DynaTAC 8000, the first commercially available hand-held mobile phone, during his keynote address at the Venetian during the 2007 International Consumer Electronics Show January 8, 2007.